Book I’m ReadingHooked by Nir Eyal. Do you know why you are so addicted to whatsapp or youtube or facebook or pinterest and all the well-known apps? Because these apps have the ability to form a habit with you unconsciously. 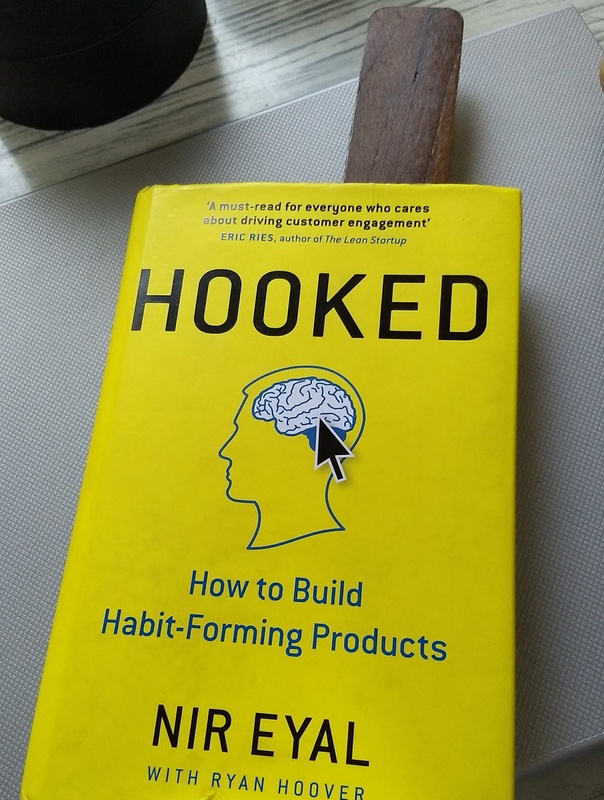 Nir Eyal takes you through the four steps of how to form habit forming products and these insights also apply to your personal life in sticking to good habits and overcoming bad habits. The 15 Day Blogging challenge has really kept me thinking a lot. Postponing the writing to the evening has really affected my sleep patterns. The quality has been going down since the last two posts. Proper planning and execution is a must. I’m presently taking a warm shower before going to bed. Started doing this after reading an article on how a shower 45 min before sleep reduces your core temperature resulting in better sleep. Another micro habit is the 7 min workout in the evening. Been doing it consistently with some misses here and there. I see an increased chest and shoulder. Excited AboutFirst is the Go-Skate Boarding Day tomorrow. An evening full of adrenaline. Second is the application for Microsoft Student Partner which involves me taking a video documenting the journey so far and my contributions to Microsoft till now and hence forth in under 2 minutes. 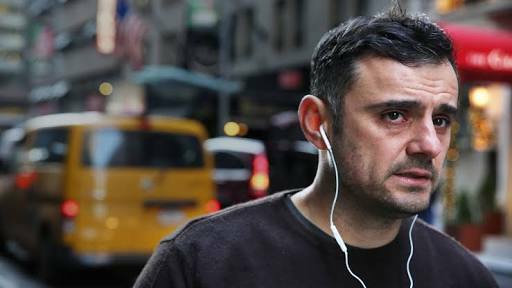 Gary Vaynerchuk is a 40 year old entrepreneur and his short videos and podcasts on Instagram and SoundCloud have really kept me going. His videos on You tube are no less than exhilarating.